Today, Mad Catz announced a team-up with Capcom to make special fighting game controllers for the upcoming PS4 exclusive fighting game, Street Fighter V. The controllers include FightSticks, FightPads, and fancy schmancy Tournament Edition FightSticks. These controllers are expected to be available in time for the game’s launch. 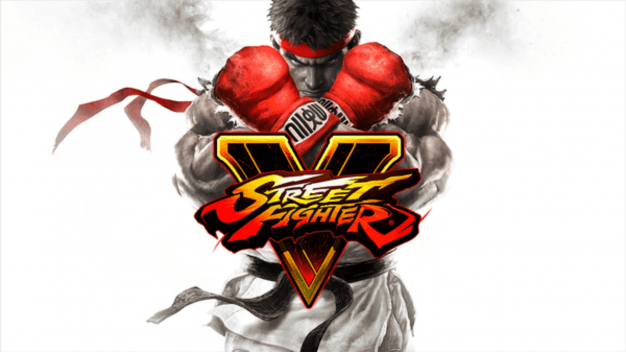 Oh, I JUST realized that Ryu crossing his arms makes a V! In addition to making a myriad of controllers for Street Fighter V, Mad Catz will be a “Premier Sponsor” of the Capcom Pro Tour, which is a set of eSports tournaments featuring the latest fighting game title (gamers will be able to watch the fights on Twitch). A three year sponsorship agreement will be in place, making Mad Catz the sole makers of controllers for SFV (because who needs competition?!). I certainly will pick your controllers over others, Darren, especially since Mad Catz will be the exclusive controller sponsor of SFV (funny how that works). In all seriousness, I’ve always enjoyed my Akuma SFIV FightPad, so I am looking forward to the first images of Mad Catz’s new peripherals.